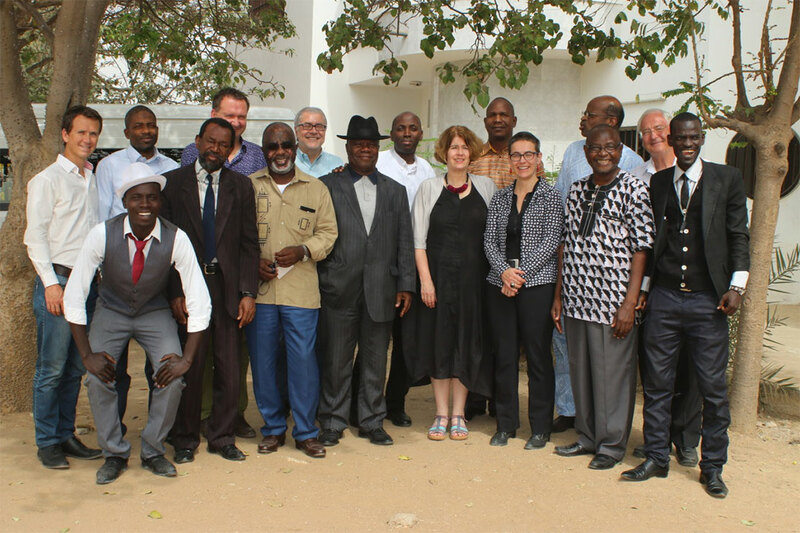 In 2009, the Goethe-University of Frankfurt/Main and the German Research Foundation (DFG) have established the “Programme Point Sud” in order to fund Africa-related workshops and conferences in the humanities and social science. 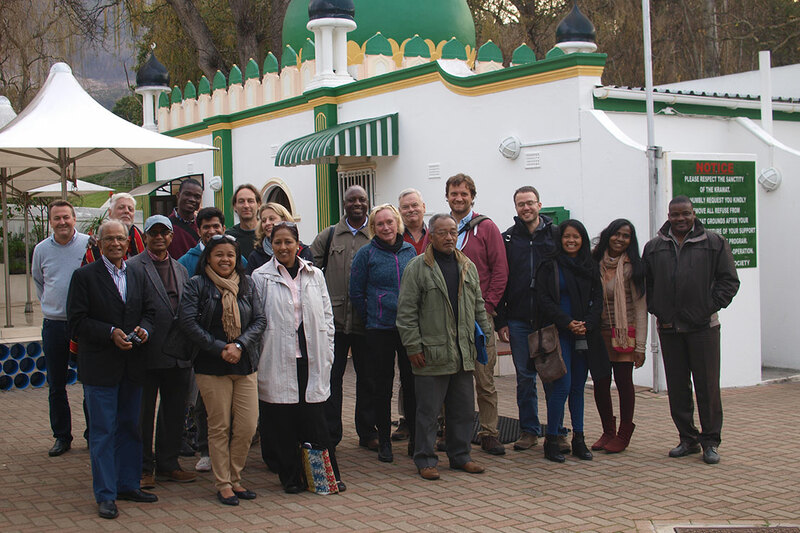 The programme is open to all researchers based in Germany working on Africa-related themes. The various individual activities hosted by the centre in any given year will be selected and coordinated by a programme committee (see “Organisation). For the purposes of applying for DFG support, individual funding applications for the specific activities will be bundled and submitted by the Goethe University of Frankfurt to the DFG as a single collective application, which will then be evaluated by the DFG. Financial support by the DFG will cover the costs of travel and accommodation for participants of activities that have been granted financial support.